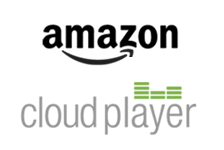 [Review] Amazon Cloud Player For Android - Google Music Who? It’s not much of a secret that Amazon is quickly becoming one of my favorite companies. The way they have embraced Android is wonderful, creating diversity where there used to be none. I recently ran down some of the pros and cons of the Amazon Appstore for Android, which is starting to become my go-to marketplace for new apps. Now they have released a new music streaming service, Cloud Player, which brings some of the functionality that was originally a hope of Google Music to my Droid. While some companies are content to just talk, talk, talk about what they are doing, Amazon seems to be quietly hard at work. Last week they gave us the Amazon Appstore for Android and last night they dropped another bomb – the Amazon Cloud Player. 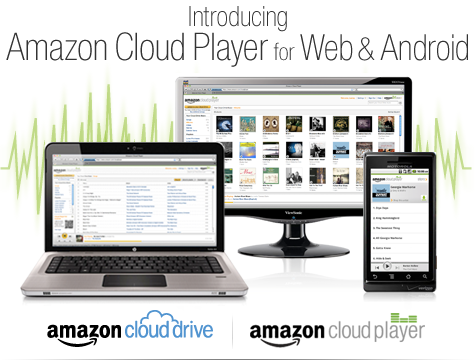 If Grooveshark and Dropbox had a baby, it would be Amazon Cloud Player. It consists of Cloud Drive - 5GB of free cloud storage on Amazon’s servers (upgradable to 20GB with the purchase of one album or for $20/year; $1 per gigabyte after that) - and the Cloud Player, which can be accessed from the web or from an Android device. 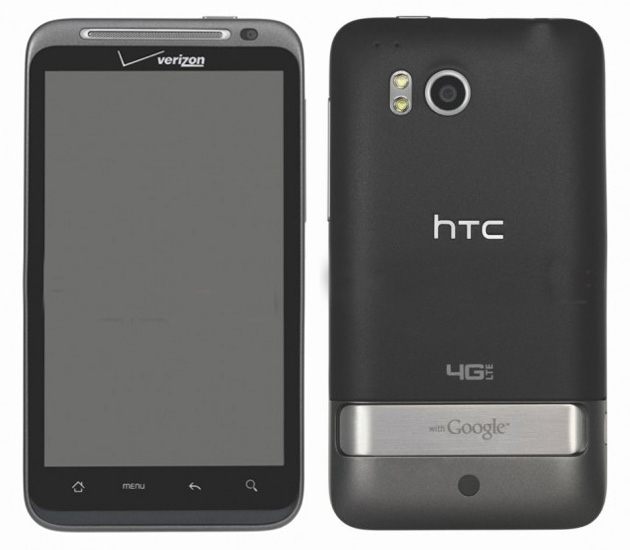 HTC Releases Thunderbolt Kernel Source Code, Let Custom ROM Development Begin! 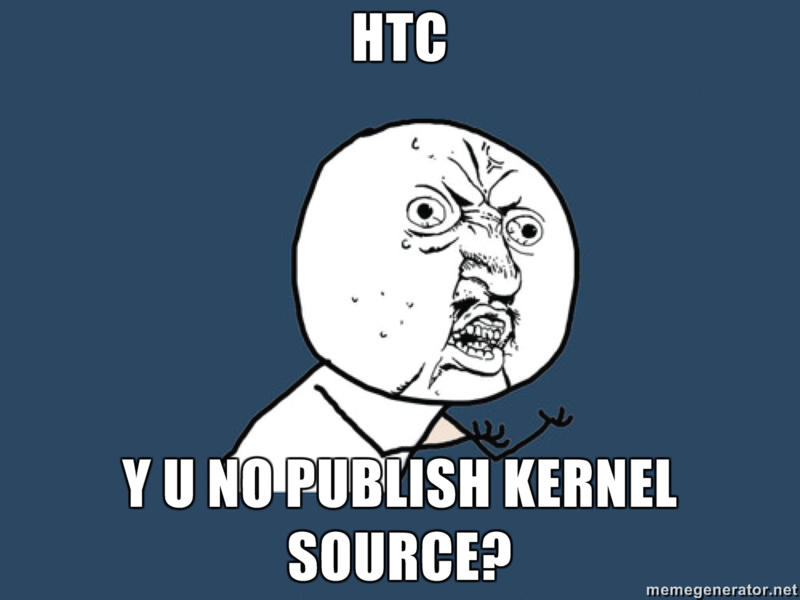 After bickering back and forth with the Android community about the terms and timelines of kernel source releases and getting flooded with emails, HTC finally put together the source code for the Thunderbolt kernel and uploaded it to their developer portal. 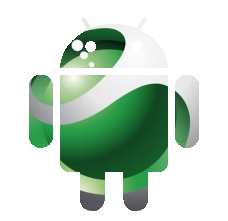 The file weighs in at 87MB and will enable ROM developers to finally do some proper work on custom ROMs, including improving battery life, over- and under-clocking, and implementing other tweaks (hopefully, it includes LTE drivers so that CyanogenMod devs don't have to reverse engineer the protocol and write their own). If there is one thing I love, it’s a nice, relaxing wallpaper. 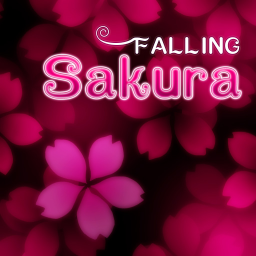 I do not want to see chaos when I look at my homescreen (or computer screen for that matter), and the Go Wallpaper Dev Team has delivered a solution that is both elegant and beautiful by way of three new live wallpapers – Sakura Falling, 3D Skyrocket, and Hyperspace. 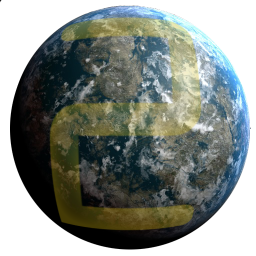 Because they use OpenGL, these are some of the smoothest, most realistic live wallpapers that I have ever seen. Last month we told you about the beta of Tower Raiders 2, the sequel to the super-popular tower defense strategy game, Tower Raiders. 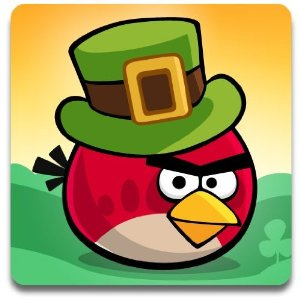 The beta brought improved graphics and 6 new levels, and it looks like the devs over at Gianormous Games have been hard at work since then, because they just popped out the full "GOLD" version, which brings even more improvements and added gameplay (24 levels total, including #7 named "Charlie Sheen").